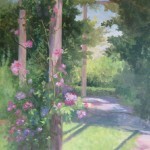 Originally from Long Island, Nancy Reed-Jones, studied at the Huntington Art League and became a well- established oil and acrylic painter. 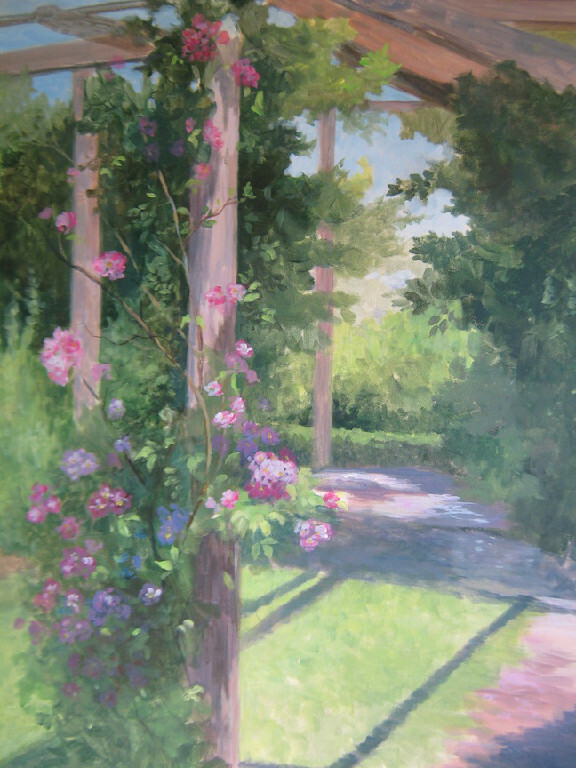 Nancy owned her own mural business for many years before devoting all her time to teaching her skills at the Wallkill River School of Art. 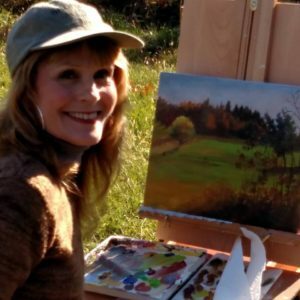 She has used art therapy to help people in recovery from addiction. 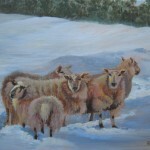 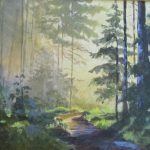 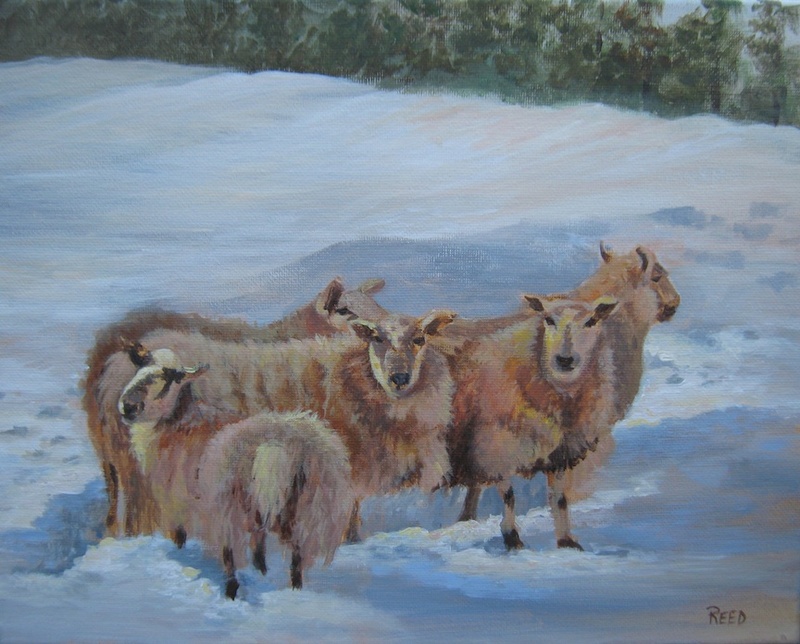 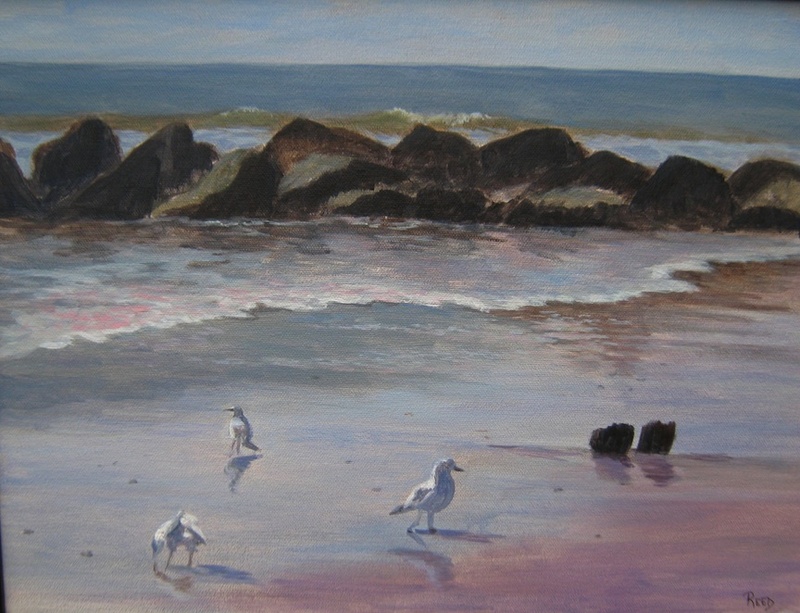 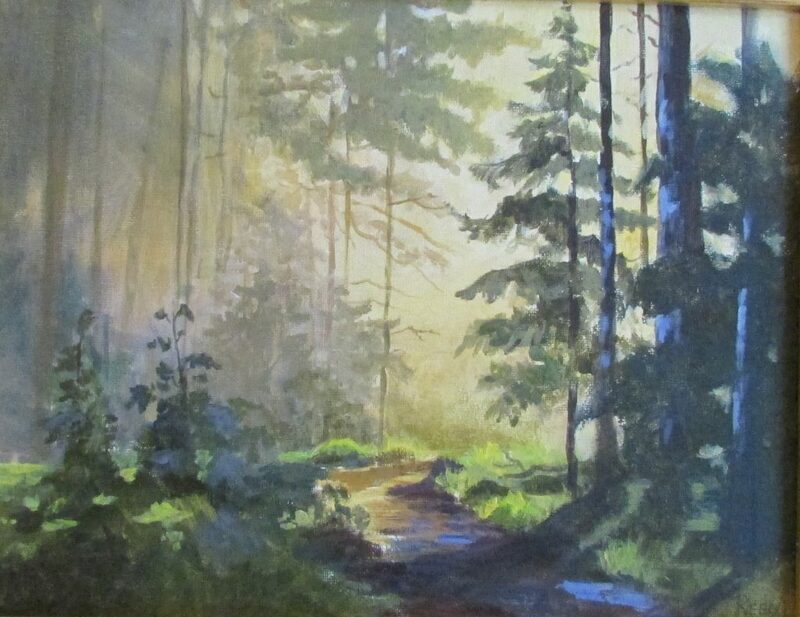 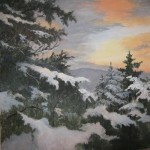 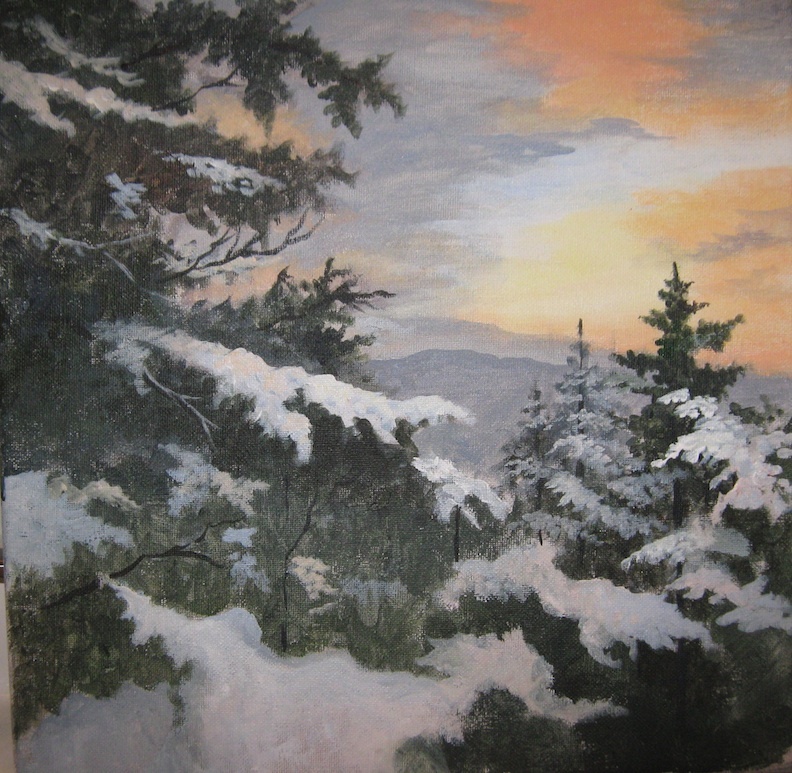 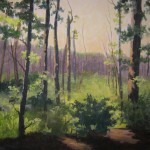 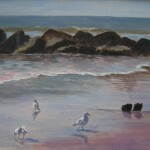 Nancy holds an ongoing acrylic workshop and teaches the absolute beginner to the advanced painter. 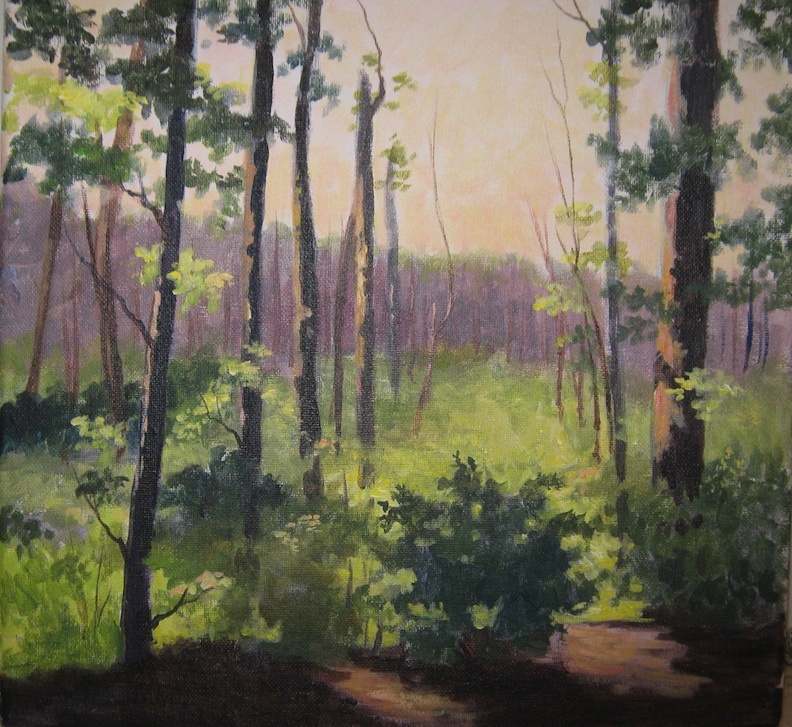 Relaxtion techniques and soothing music are used in her workshops to help with stress reduction.